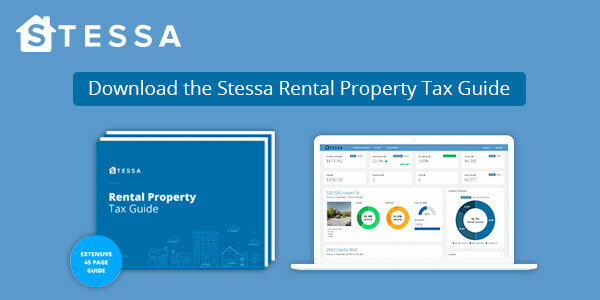 We’ve teamed up with top tax strategists over at The Real Estate CPA to answer the most common tax questions we get from experienced investors. Here are some more advanced tax strategies that may apply to your business. How do I know whether a particular repair should be classified as an expense or capital item? Repairs and maintenance are generally one time expenses that are incurred to keep your property habitable and in proper working condition. Whereas capital improvements are additions or changes that raise a property’s value, increase its useful life, or adapt it (or a component of the property) to a new use. As an example, fixing an existing AC unit and replacing a few shingles on a roof are both considered repairs, while replacing an old AC unit with a new one or replacing an entire roof are both considered capital improvements. The distinction between repairs and capital improvements is sometimes hard to determine and has historically been a source of disputes between rental property owners and the IRS. For this reason, the IRS released extensive official guidance on this topic in 2014. The guidance is a must read for rental property owners. How much room for interpretation is there in determining the “useful life” for a capital expense? There really isn’t much room for interpretation. Each new component of the property will be categorized under 5, 7, 15 or 27.5-year class lives, which are well defined by the IRS. The option to use accelerated depreciation is sometimes available on 5, 7, and 15 year property. Which loan costs are deductible in the year incurred and which must be capitalized? Generally interest paid on any loan or mortgage is deductible in the year incurred. Points, origination fees, credit reports, bank fees, fees for appraisals required by the lender, mortgage insurance, assumption fees (if any), and application fees, are capitalized and depreciated over the life of the loan (e.g. 30 years). I’m considering selling a property. Broadly speaking, how do the tax advantages of a traditional 1031 Exchange compare to an Opportunity Zone investment? 1031 Exchanges allow you to defer both the capital gains tax and depreciation recapture from the sale of a property and invest the proceeds into another “like-kind” property, often called “trading up”. 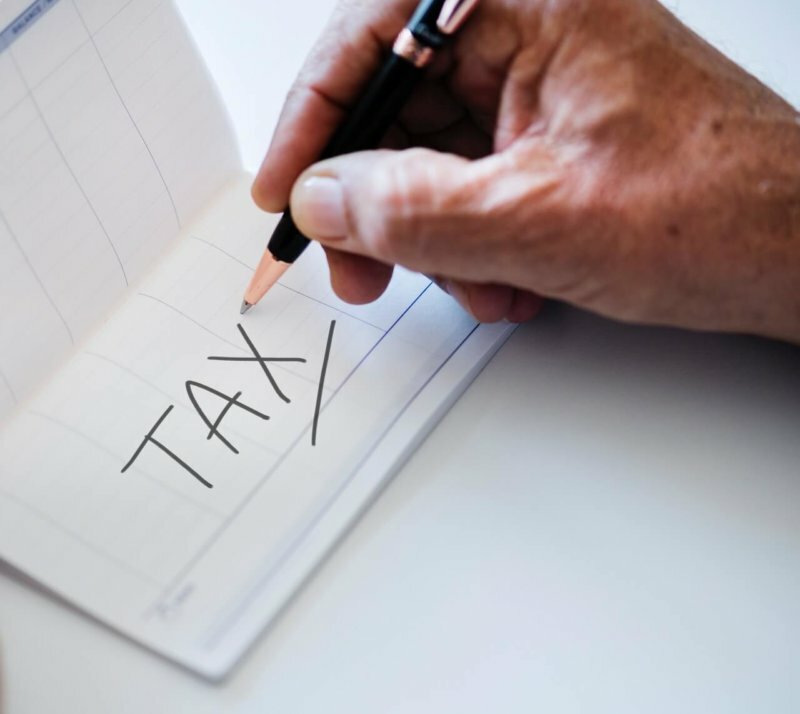 While you ultimately have to pay tax at some point down the line, with the notable exception of inheritance, this allows you to use the entire proceeds to purchase a new property, thereby increasing the size of your portfolio at a faster pace than would otherwise be possible if you were paying capital gains taxes upon each sale. When you invest in an Opportunity Fund, you have the opportunity to defer the capital gains tax until 2026 and reduce the taxable capital gain by up to 15%. You also only have to invest the capital gain proceeds into an Opportunity Fund whereas with a 1031 exchange you have to rollover the entire sales proceeds, including both the gain and principal. It’s worth noting here that stabilized income property generally does not meet the requirements for Opportunity Fund investments, which must be primarily operating businesses or real estate requiring “substantial improvement” before being placed into service. In this case, the IRS has defined substantial improvement to mean an additional investment of at least 100% of the original acquisition cost basis in the property. This focus on operating businesses can be an advantage for those that want to get out of the real estate business without immediately paying capital gains taxes on past appreciation. That said, it can also limit your options when considering new investments. Finally, the gain on the Opportunity Fund investment can be completely eliminated if your investment is held for at least 10 years. While reasonable efforts were taken to furnish accurate and up-to-date information, we do not warrant that the information contained in and made available through this article is 100% accurate, complete, and error-free. We assume no liability or responsibility for any errors or omissions in this article.